Handbags are one of your most important fashion accessories - here are a few that we love! Didn't find what you're looking for? 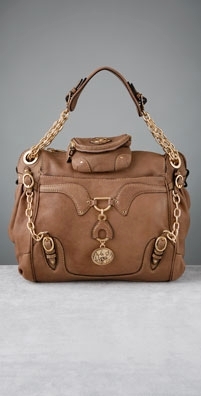 Check out additional handbags by clicking here!